This is a great bike for some fun on the track. 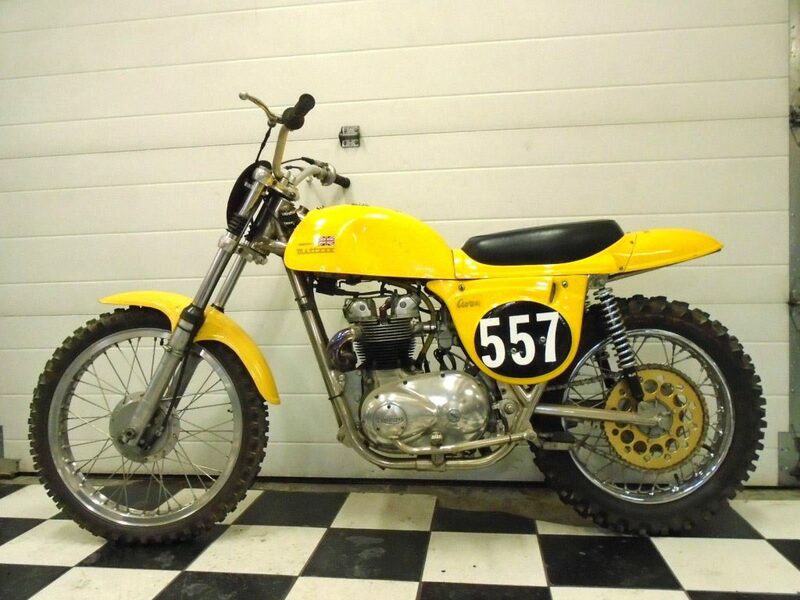 Competition 500cc Triumph Motor in MRD frame. Beautiful to look at but more fun to ride. Bike runs and sounds great. Don’t miss out on this piece of British Racing History. Please note that mileage says 1234 because there is no speedo on the bike.